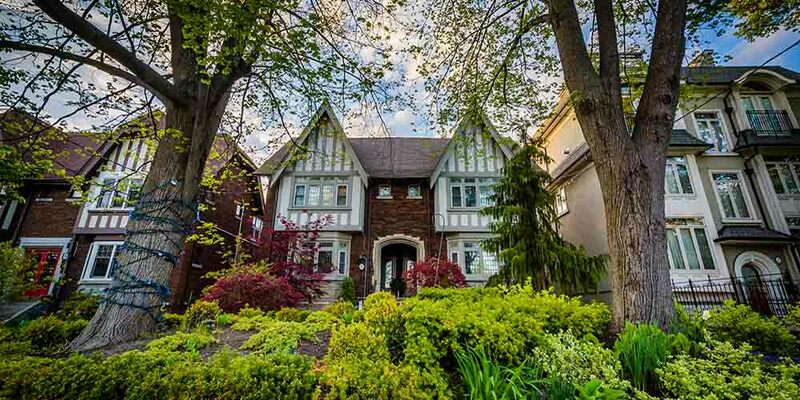 The award winning Bedford Glen development on Sylvan Valley Way, is a pretty collection of low-rise terraced condominium apartments and townhouses in a private ravine setting. 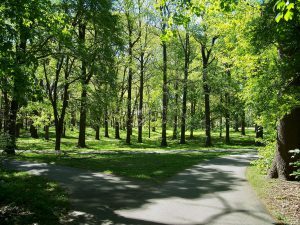 Wanless Park is the largest park in the neighbourhood. It has five floodlit tennis courts, a basketball court, a baseball diamond, a tots playground and a wading pool. Wanless Park is close to the Bedford Park Community Centre. Located at the Bedford Park Public School this Community Centre includes a gymnasium and an indoor pool. The George Locke Public Library at the south-east corner of Yonge and Lawrence, offers year round programs for adults, children, and preschoolers. The Lawrence subway station off Yonge Street is within reasonable walking distance of all the homes in this neighbourhood. There is also regular bus service on Yonge Street, as well as limited service on both Avenue Road, and Mount Pleasant Road. Motorists are twenty minutes from downtown and approximately five minutes from the Yonge Street on-ramp to Highway 401. Yonge Lawrence Village offers a wide variety of shops and businesses for families including restaurants, bakeries and coffee shops. The Avenue Road shopping district located north of Lawrence features a great selection of restaurants and stores including gourmet food shops, gift stores, fast food restaurants, home decorating stores and national chain stores. 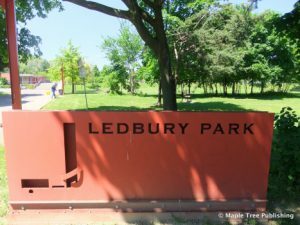 Ledbury Park has recently been redesigned and has earned a Canadian Architect Award of Excellence for its innovative approach to neighbourhood park planning. 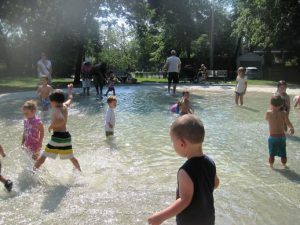 The focal point of this park is a rectangular shaped reflecting pool and skating rink that is linked to a swimming pool, and a water play area designed specifically for young children.